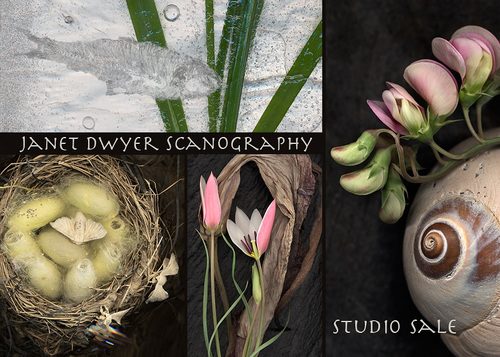 Dwyer's award winning scanography (photographic work created with a flatbed scanner) is inspired by nature. 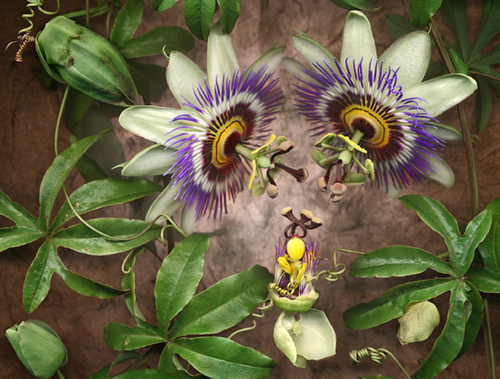 Her engaging assemblages capture intimate details of plants while exploring their human like aspects. 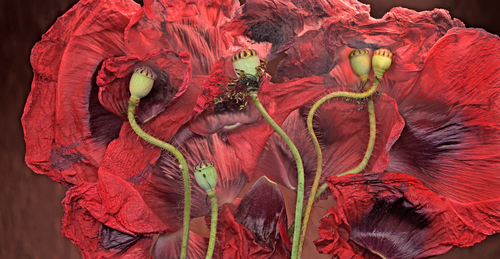 Large scale limited edition prints celebrate beauty and spark an inner conversation with the natural world.